Buying through Online Shopping - Watch out for Dynamic Prices! Do you know that online merchants can estimate the size of your wallet and take more from you than from your neighbor?! And it would be worth finding out! You want to make bargains online. As part of the question of how to buy in the online store, users are more often interested in technical issues. If you make a mistake somewhere when filling in the fields or press the wrong button, the system will inform you, and you will have to repeat the procedure. But when a buyer becomes a victim of dynamic prices, no one, even the smartest antivirus, will report it. Some online retail stores use dynamic pricing. They request different prices for different consumers for an identical product or service. This means that the store can personally set a higher price for goods and services for you. At the same time, another user on the same site at this very moment will see the price 10-30% lower. How and why does this happen? While online shopping allows consumers to compare prices easily, it also allows retailers to collect detailed information on customer purchase history and preferences. Stores can use this data to tailor the value of their products to the size of your wallet. Depending on consumer purchasing history and other information, Amazon was able to offer different prices, considering what price a given customer is willing to pay. They measure it based on your behavior on the Web and previous purchases through online stores. This site could charge a price higher or lower than the standard price. In 2005, the Annenberg University Center for Public Policy in Pennsylvania published the “Open for Exploitation” study. It dealt with documented facts of abuse. Most consumers do not even know how vulnerable they are and how marketers and online merchants use the information provided on the web for their benefit. And in this case, their profit is our loss. 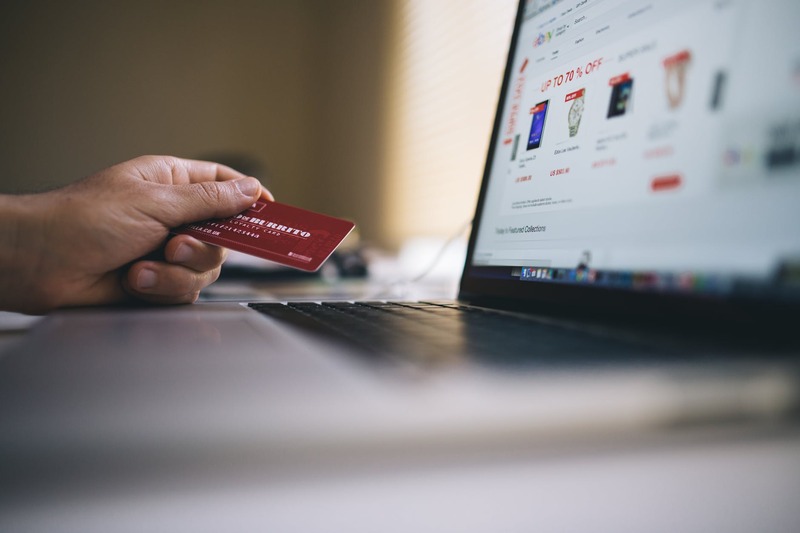 The researchers found that about 2/3 of the study participants did not even suspect that an online store could legitimately ask different people for a different amount at the same time of day. Large banks determine which products and cards to offer to customers, given their history on the Internet. The offer varied depending on the information collected from the user’s browser. As it turned out, the credit history and personal data of the client had a much lower value. In the same year, information appeared about the company, which applied the policy of dynamic prices in car loans. On the other hand, this practice has always been used for time-limited goods and services. In particular, this happens with air tickets, hotel rooms or car rentals. But this does not justify the manipulation of prices for consumer goods. Online stores can easily try accepting dynamic prices on you using cookies. These files give the seller comprehensive information about your ability to pay. Marketers and analysts can track cookies in your browser to determine which products or services you were looking for and how much you paid for them. This information suggests how much you are willing to pay for a product or service. Besides, modern analysis tools allow you to track user behavior on the site. The owner will know which pages and products you are interested in, and which caused a negative reaction. And this is not all the data that can be collected in the process of your purchase through online stores. For example, the site may charge higher prices for customers who often return goods or make complaints and complaints. Before you go shopping, clear cookies in your browser. First, we look at the cost of the desired product, then register. Before placing an order, go to this resource from different browsers and look at the result. For comparison, visit the marketplace, which collected offers from different online stores for large resources like prom.ua. If you have decided on a store, register, add products to the cart, but do not rush to pay for them. Leave the “lie down” for a couple of days. In this case, sites with dynamic prices often reduce the cost, motivating it with a sudden promo code on your product. Let these rules become your usual algorithm of actions on the Web. Successful and safe shopping!